“Marketing is always a self-fulfilling prophecy and it's more psychology than it is anything,” Wenger said. "We are one of the largest producers now. Certainly, China is the largest producer. But China had a terrible crop and so they need walnuts, and so strange things can happen and the Chinese are always one that can bend the rules when they need." “We know that's why President Trump has been going after China supposedly over some of these intellectual properties. 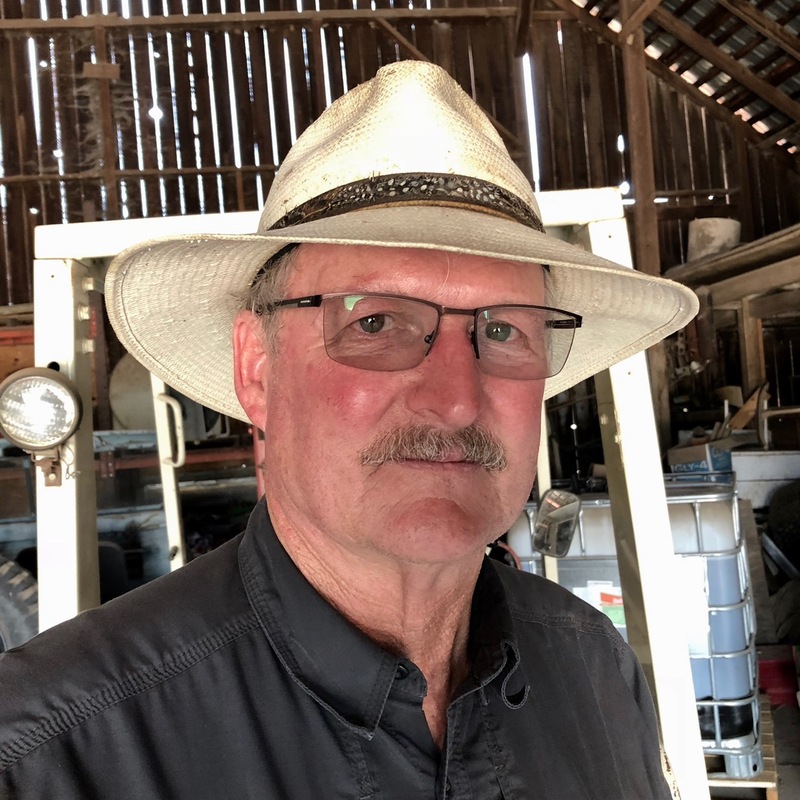 Certainly, those aren't the things that hurt agriculture, but we in agriculture are paying the price as we look at these countervailing tariffs that are coming on,” Wenger said. Wenger explained that the Chinese know that, throughout the Midwest, it was the farm vote that helped and the rural states that helped bring home a victory for the president, so they're going to go after President Trump.